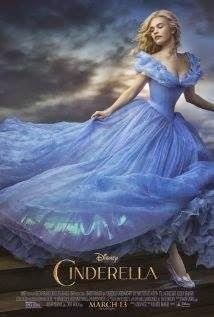 Showing this weekend held over is Cinderella! Fri(April 3)Sat(April 4) and Sun(April 5)movie starts at 7:30!! This movie is rated PG and stars Lily James,Cate Blanchett and Richard Madden.